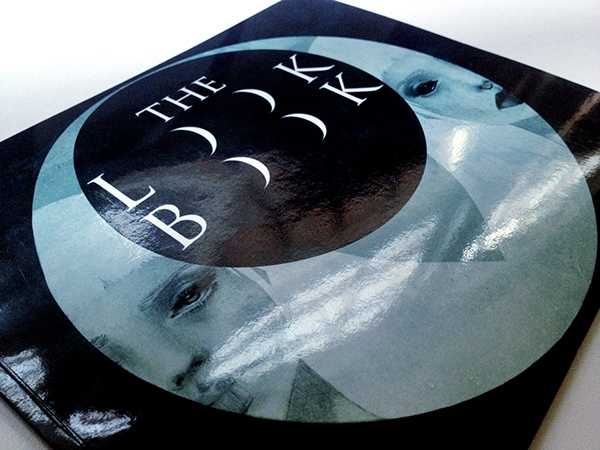 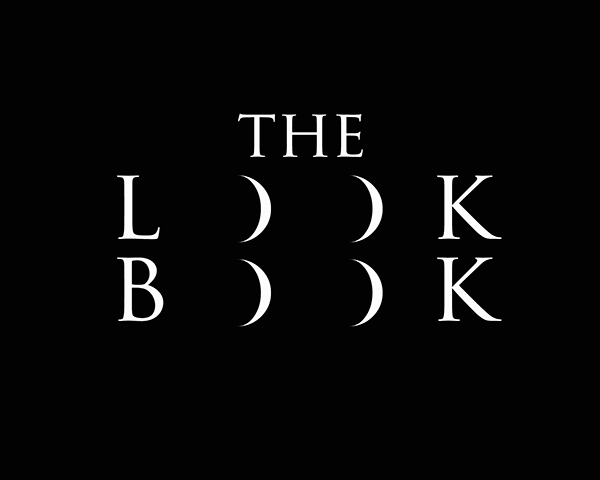 The Look Book is a collaborative project with fashion designer Sarah Humphries (B.F.A SCAD.) 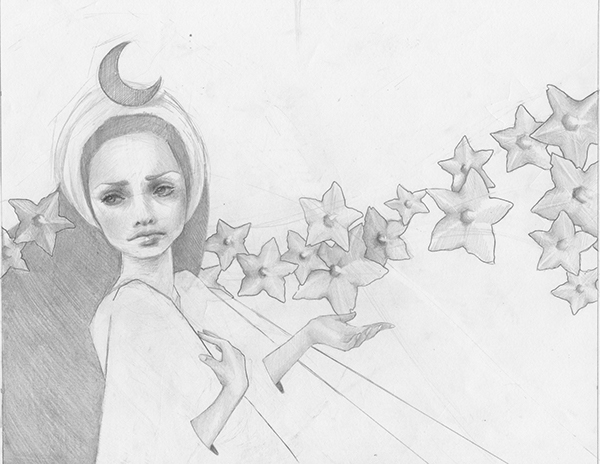 My goal was to portray the concept and inspiration behind the garments in a surreal, narrative way. 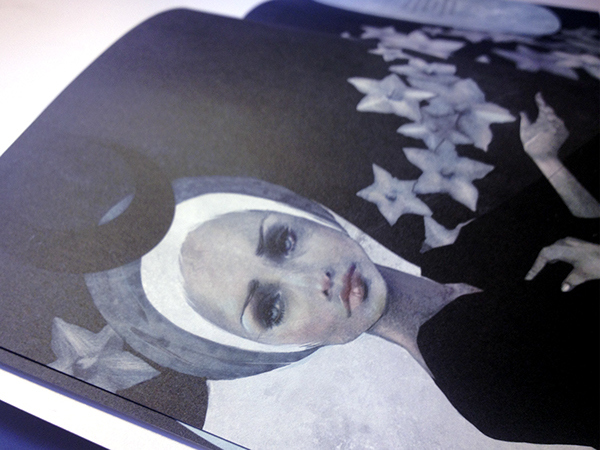 The book was meant to blur the lines between fashion, fine art, and illustration. 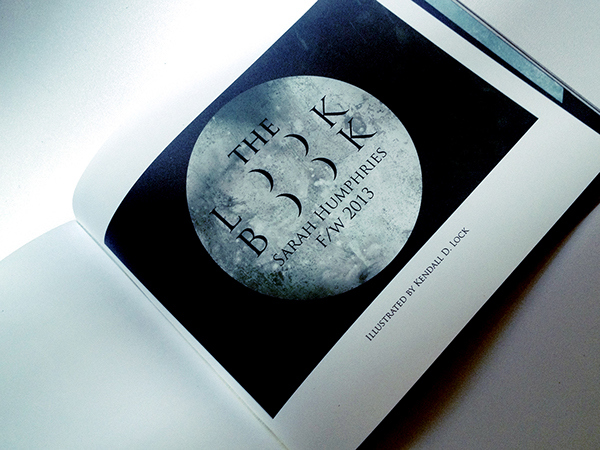 The book is a prototype. 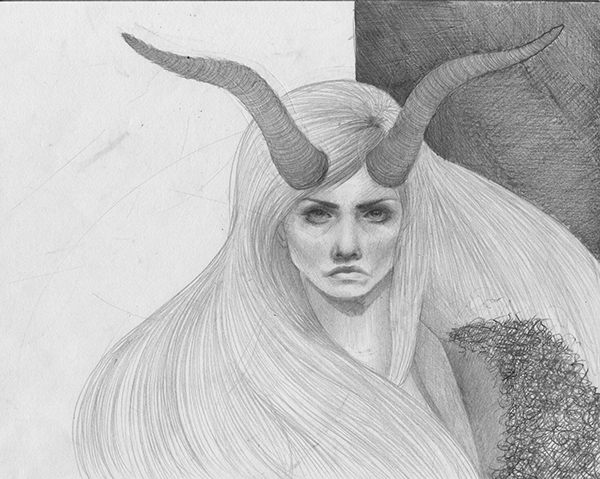 It remains unfinished as a way to communicate to future clients my vision and creative process. 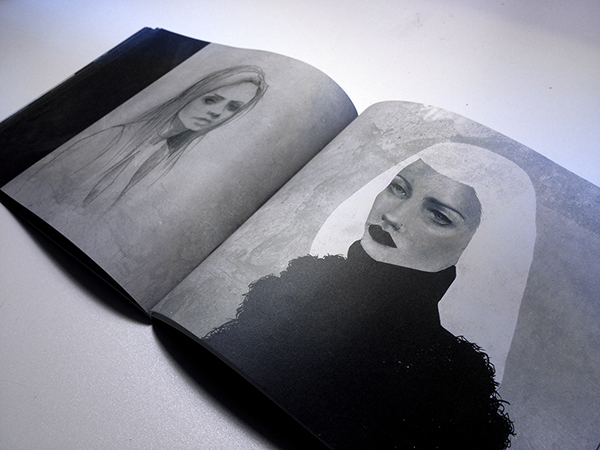 I hope to continue evolving the idea of the illustrated fashion look book. 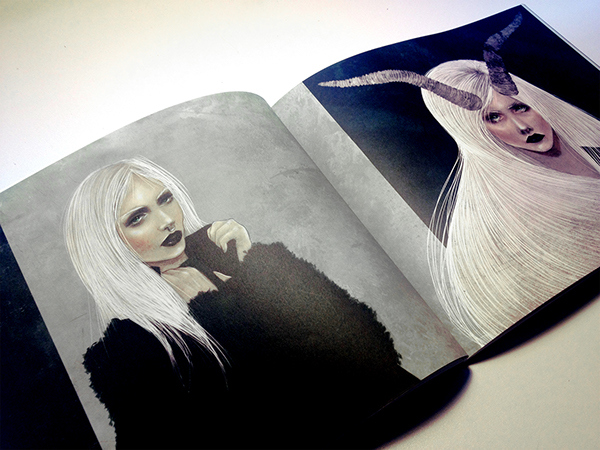 These illustrations are meant to portray the Sarah Humphries A/W 2013 collection through provocative imagery. 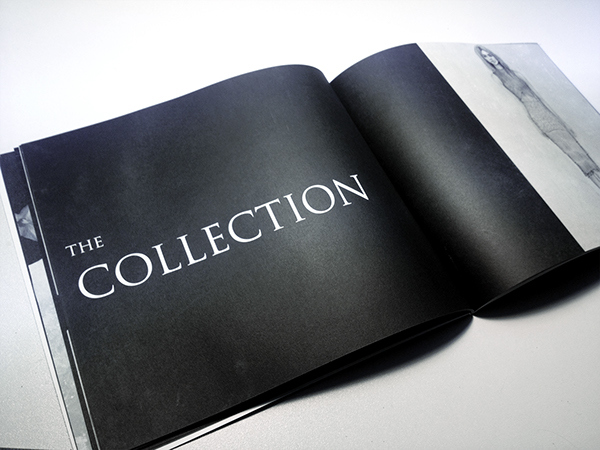 Inspired by the Greek goddess Diana, the collection is designed for and in honor of powerful women. 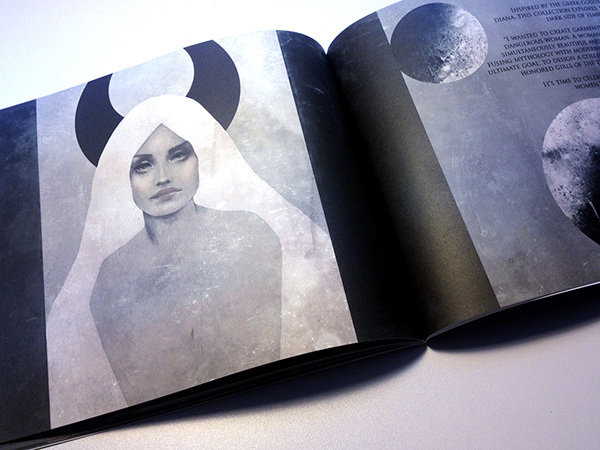 It seeks to combine the goddess ideal with an American bad girl image. 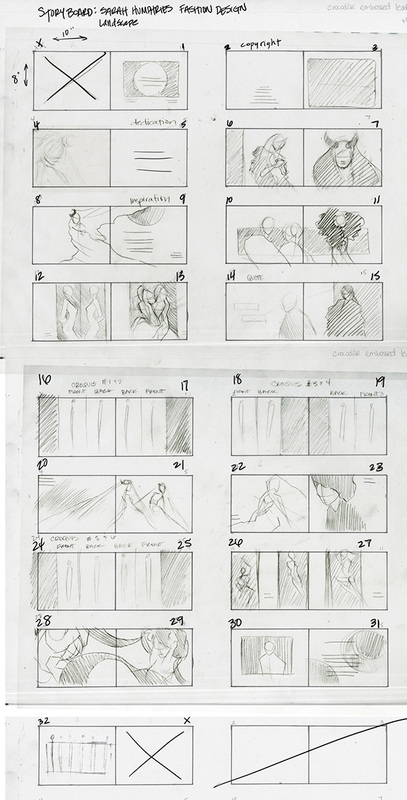 First draft of the storyboard for the book. 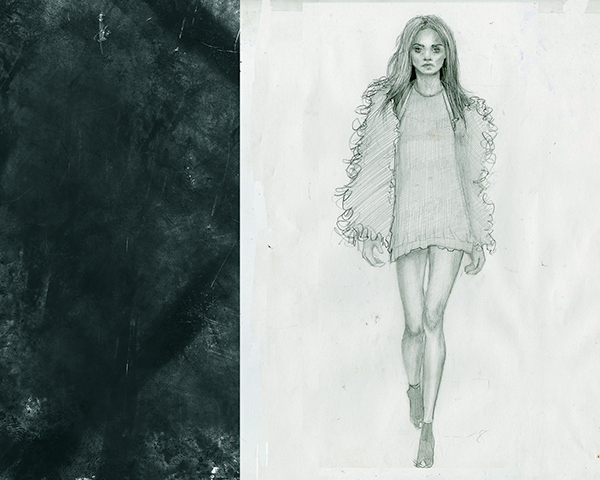 Collaborative project with fashion designer Sarah Humphries to convey the concept behind her A/W 2013 collection.